Mohanlal's movie Randamoozham on the Hindu epic Mahabharata is put on hold over creative difference between the writer and director. When announced, the project had hogged the limelight of entire nation as it was billed as the biggest-ever project made in India. Unfortunately even after two years since its announcement, the film has not made any serious progress, forcing the producer to put the flick on a back burner. Yes, we are talking about Mohanlal's Rs 1000 crore movie Randamoozham. Producer BR Shetty has now announced that the differences between director Srikumar Menon and writer MT Vasudevan Nair forced him to shelve the project. "I am still looking for a good scriptwriter. I will still make it (film on Mahabharata). My commitment is still there. Just as a true Indian, I am making the film to spread our history worldwide in all the languages (sic)," Indian Express quoted him as saying. 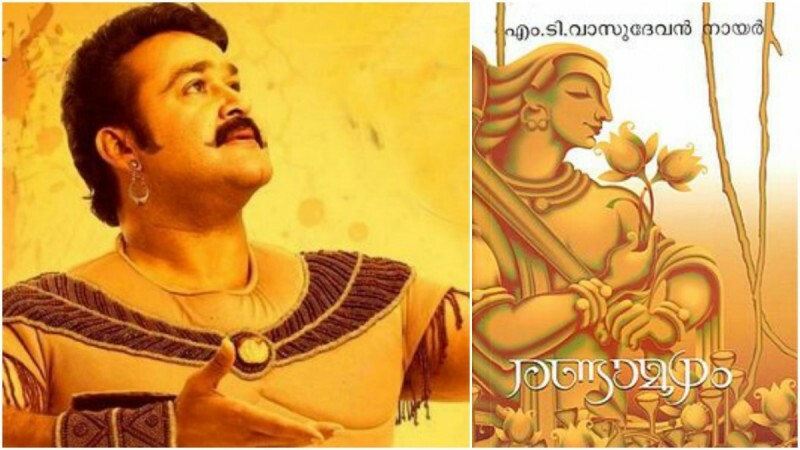 The movie was supposed to be made on the Hindu epic which was based on MT Vasudevan Nair's Randamoozham. The story was told from the perspective of Bheema, the second among the Pandavas. Upon announcement, there were lots of rumours on the cast and crew of the movie. The names of Amitabh Bachchan, Manju Warrier, Mahesh Babu, Nagarjuna and lot were linked to this film. And Mohanlal had opened up on his excitement about being part of the multilingual film. "A film based on Randamoozham, if it has to do justice to the epic Mahabharata, it has to be created in epic dimensions to reach a global audience. And that is where I salute a visionary businessman like BR Shetty to have come forward to invest Rs1000 crore in this project, which is going to be a gift for generations to come," the actor said in a press release. He added, "I am sure the commitment has risen from his love for the Mahabharata that we all have been brought up with and his duty to showcase the timeless epic to the world as a truly Indian project. Only a person with great vision and passion for our culture and heritage can think of funding a project of this scale,"
The news had excited the cine-goers all across the country as the announcement was made when the Baahubali series stuck gold at the box office. The latest development has come as a disappointing news for them.